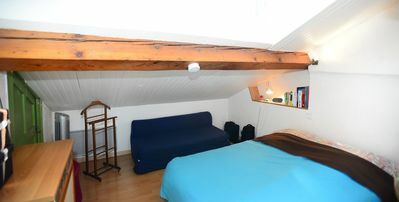 Located 10 minutes walking distance from Part-Dieu station, this flat is the perfect spot for you professional stay in Lyon. You will be able to enjoy a beautiful and sunny flat with a terrace. This flat is made of a main room with a living-room, a kitchen, a night space with a bed of 140 x 200, a bathroom and separated toilets. A full offer including: unlimited wifi and internet, check-out cleaning, household linen, a welcome box and kit, phone and technical support 7 days on 7, water, electricity and gas.